In a week’s time, Xero Expenses will be available to all new and existing standard and premium plan customers within New Zealand. This new tool takes a modern, mobile-first approach – giving accounting and bookkeeping advisors powerful visibility into how money is spent in their clients’ businesses, while simplifying a complex, time consuming and paper-riden process for small businesses owners. The post It’s almost here! 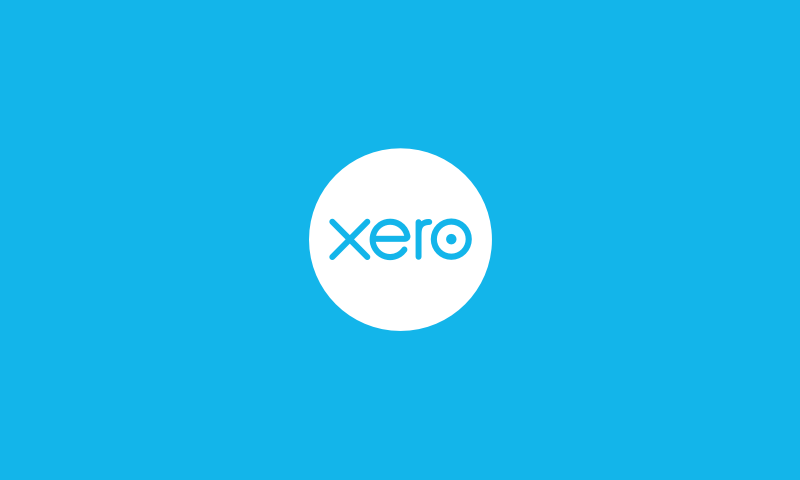 Xero Expenses available in New Zealand within Standard and Premium Plans appeared first on Xero Blog. The post Xero Projects: The Simple Way to Capture, Track and Report on Jobs appeared first on Xero Blog. It’s important that our customers know how they can save time and money, and improve access to capital. Banks, small business lenders, payment providers and other fintech partners are constantly working on ways to support small businesses. This is the first of regular updates on how our financial services partners are supporting small business owners. ANZ has recently introduced payment upload functionality to its internet banking platform. 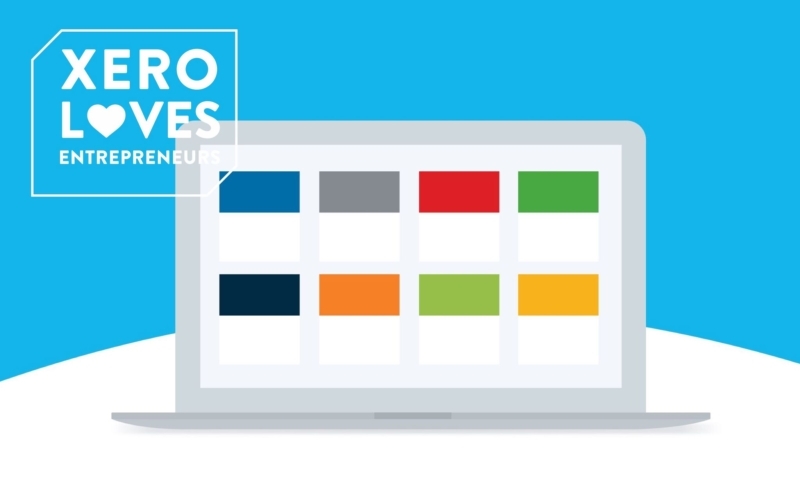 This allows business owners to use payment files created by Xero to process payments in a more efficient way. So customers can easily make up to 20 payments at a time in ANZ Internet Banking without having to re-enter payment information already stored within Xero. To find out more visit ANZ’s online help or log into ANZ Internet Banking. ASB is at the forefront of digital banking solutions for New Zealand businesses. Its latest innovation, Plus by ASB, just earned them a 2018 Canstar Innovation Excellence Award. It’s a clever new mobile app that is designed by small business owners. It aims to save business owners precious time by providing daily actionable insights on how their business is doing. The app’s first release is designed to help small to medium-sized businesses using Xero and other online tools including Google Analytics, Shopify or Vend, to make smart decisions on the go. Plus by ASB takes less than 2 minutes to download, and importantly it’s a free open platform which means anyone can use it, regardless of who they bank with. Moving forward we can expect more as the digital ventures team at ASB is planning bigger and better future releases. BNZ’s ongoing investment in digital banking and cloud technology has earned the bank a 2018 Canstar Innovation Excellence Award award. This achievement was due in large part to BNZ’s partnership with Optix to launch community101. 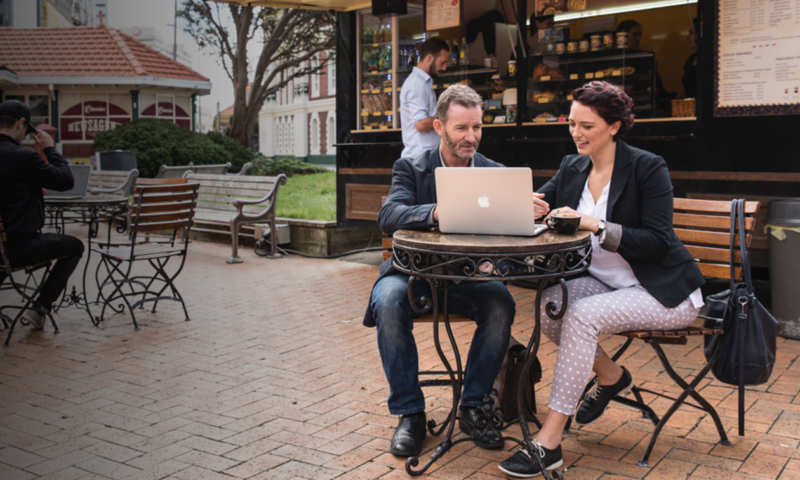 community101 is a free co-working environment for the Christchurch business community. It incorporates a beautifully-designed collaborative office environment with smart technology to connect community101 members. Watch this space for more announcements from the BNZ digital team. One of Xero’s earliest partners in the rapidly expanding field of small business cash flow lending. The team at Fuelled has recently joined forces with Heartland Bank to expand its offering and capture more of the small business market looking for short-term invoice financing solutions. 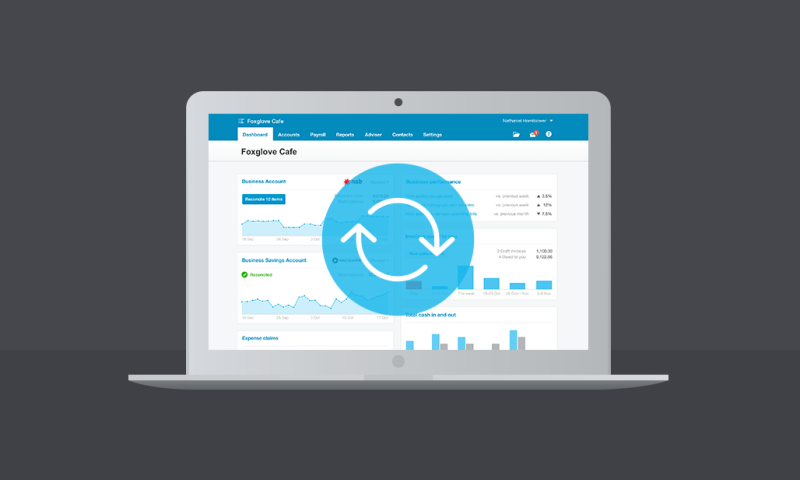 The service is fully integrated with Xero which means you typically receive the cash you need on the same day. It’s a low touch, confidential funding option that could be the right solution for your business. So to find out more, check out Fuelled on the Xero marketplace. 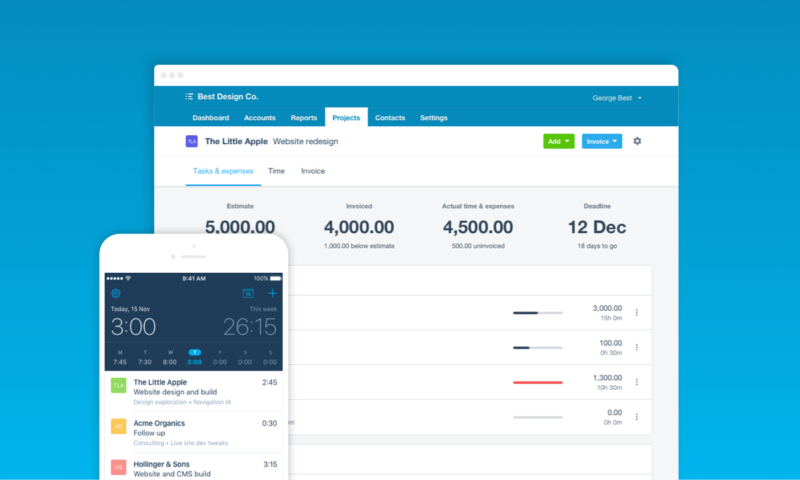 Xero’s newest small business lending partner, having launched a beta of its service in March this year. In just a few short weeks, FundTap has provided funding to businesses ranging from a small florist to a large engineering firm. Other customers include a construction firm looking to smooth out erratic project payments, and a growing technology distribution business seeking quicker conversion of its accounts receivable. Spotcap launched its New Zealand operation in late 2017, offering fast, unsecured business loans of up to $250k to SMBs. The application process takes as little as five minutes to complete and takes place completely online. Spotcap uses a proprietary credit scoring algorithm so that it can score businesses based on forward-thinking data. The service provides access to funds in as little as 24 hours. It also offers flexible finance solutions to common problems such as cash flow, working capital, and growth. The post What’s happening in banking and fintech – May 2018 appeared first on Xero Blog. With rapid change in technology comes an equally rapid change in expectation. The start of March marked the beginning of a change in the learning experience for students around the world through the Xero Lifelong Learning Platform (XLLP), a live version of Xero to teach and learn on. We’re living in a time of instant gratification. You expect to access your favourite music and movies on demand, anywhere, anytime, with services like Spotify and Netflix. You can order a ride which arrives to pick you up within a matter of minutes, thanks to services like Uber. This kind of instant, on-demand experience is one that consumers have come to expect. And it’s this same experience students are looking for when it comes to their education. Now, thanks to Xero, registered training organisations, schools, universities and other educational institutions can deliver this on-demand learning experience. 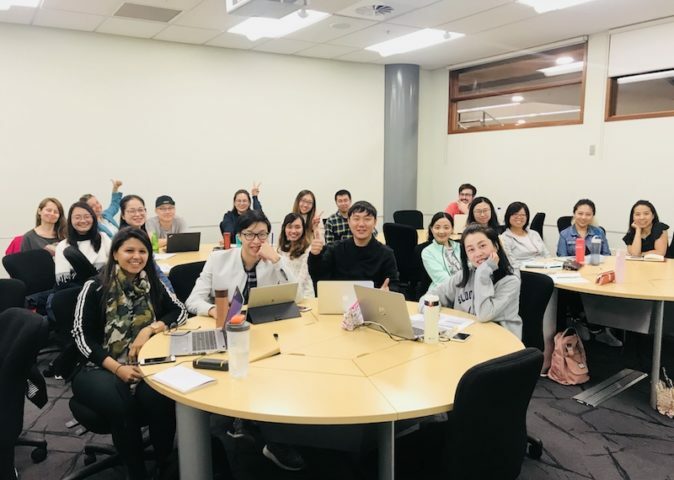 Auckland University of Technology lecturer, Dr Cherrie Yang, said she was delighted to invite the first 10 students into her Not-for-profit Accounting and Accountability, Level 7 Bachelor of Business course last month, using Xero, via XLLP. Using Xero as part of higher education teaching isn’t new. Many educators had already recognised Xero’s features as being suitable for their students’ needs. In particular, they liked the anytime, anywhere, any device access and peace of mind that their data was backed up and secure. However, using Xero in this way brought its own limitations and challenges for both educators and students. So that’s why we are excited to roll out this purpose-built platform that will enable students to grow their financial literacy. Pritesh Kajari, Bachelor of Business student, says as we move towards the workforce generation 4.0, we are seeing an increase in the demand for skilled accounting practitioners. XLLP is designed to facilitate and deliver business courses to students in a way that’s repeatable, cost effective and scalable. This is done through an experience that’s in line with real world expectations. XLLP is currently in its pilot stage, so we’ll be posting more updates on this blog. So do check it from time to time! In the meantime, you can find out more information about XLLP by visiting our website. You can also register your interest to join our early access program. Please feel free to leave a comment or ask any questions below. The post Educators invite first students into Xero Lifelong Learning Platform appeared first on Xero Blog. This week, as we celebrate Global Entrepreneurship Week, it’s the perfect time to give a shout out to our ecosystem partners. Not only are they entrepreneurs in their own right, but their investment in innovation for small businesses helps unlock the productivity and growth of our shared customers too. Entrepreneurship starts with a great idea, but successful execution also needs innovative product, happy customers, a great team, and access to capital. 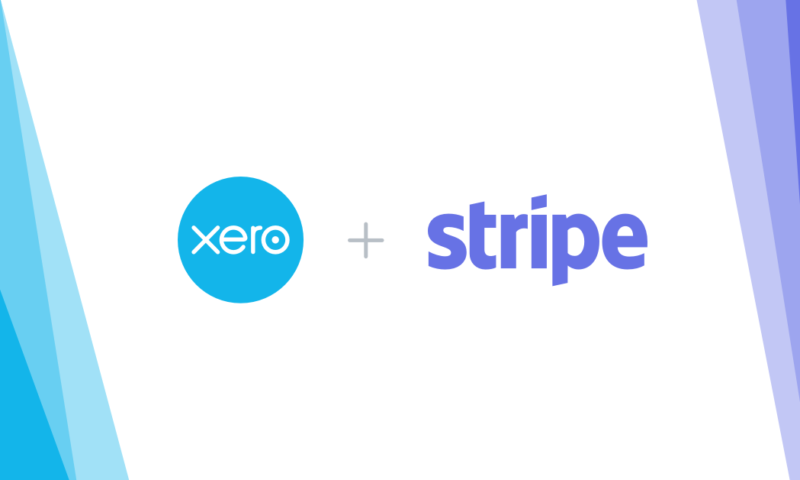 Integrating with Xero is one way to accelerate growth by connecting our app partners to a channel to market of over one million subscribers, 100,000+ accountants and bookkeepers globally. But more than that, joining our ecosystem of 600+ app partners also opens up a community of other entrepreneurs, startup experts, and potential investors. At Xero we put a focus on creating opportunities for our partners to network, learn from and do business with each other. Over the years, some amazing growth stories have emerged from this community. In 2017 alone our ecosystem partners have raised over $US100m from investors around the globe. One of the biggest deals this year came from our UK-based app partner Receipt Bank, who raised $US50 million in a Series B funding round earlier this year, led by Insight Venture Partners. Launching in 2010, Receipt Bank now has offices on three continents and an annual growth of over 100 percent. “This investment will allow us to keep innovating, so we can equip accountants and bookkeepers with the software they need to succeed,” said Receipt Bank’s Co-founder and Director, Michael Wood. So what has helped Receipt Bank become the fast-growth innovation engine it is today? Michael says one of the key factors has been the Xero ecosystem. 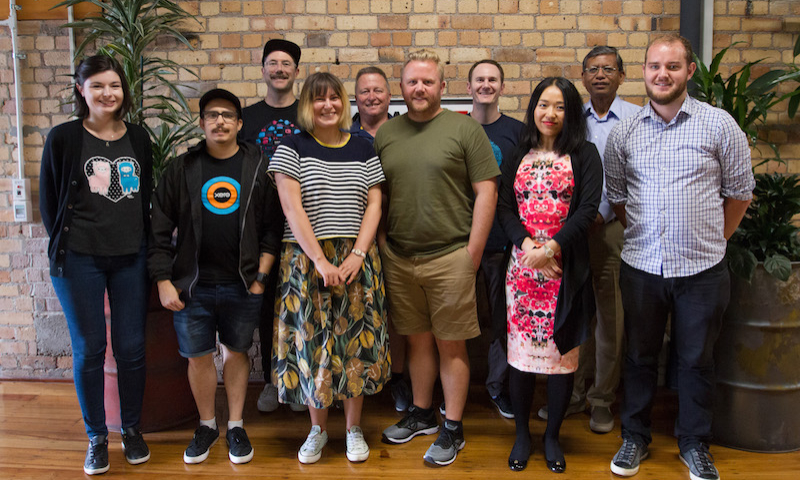 “As well as putting us in front of a global community, it’s Xero’s pioneering open API that has been the biggest game-changer – for us and many other businesses around the world,” Michael said. Timely, a New Zealand-based scheduling software app developed specifically for a salon, spa, gym and personal trainers, is also another one of partners who have experienced rocketship growth. The company recently landed NZ$7 million of investment, from New Zealand technology investment company MOVAC. It was also ranked 15th in Deloitte’s Fast 50, with a revenue growth of 379 percent. “I’ve never created an investor pitch deck. We’d rather focus that energy on our customers; building product and partnerships. Then showing that those things add value for customers. Most investors don’t actually want to see a shiny pitch deck, they want to see that you deliver for your customers. Our integration and relationship with Xero is one of the ways we demonstrate that,” said Ryan Baker, Timley’s Co-Founder and CEO. Deputy raised $25 million in a series A round. It’s the first external funding in its eight-year history. Go cardless announced $22.5 million in new funding from existing investors earlier this year. Unleashed secured also secured NZ$7 million with MOVAC to accelerate its growth. Practice Ignition raised $5 million of funding. 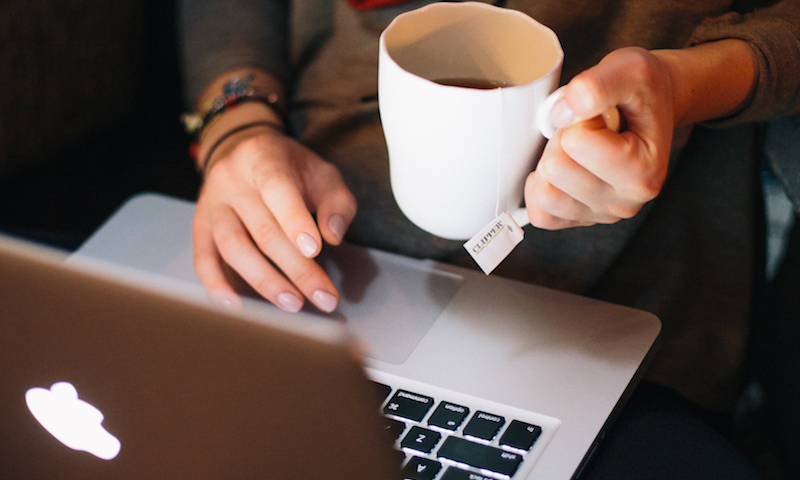 Hubdoc raised $4.85 million to scale and accelerate growth. For more on how ecosystems enable entrepreneurship to flourish, read this article I wrote for Idealog. Note: All figures in USD unless specified. The post Celebrating entrepreneurship: Xero ecosystem partners raise over US$100 million in 2017 appeared first on Xero Blog. 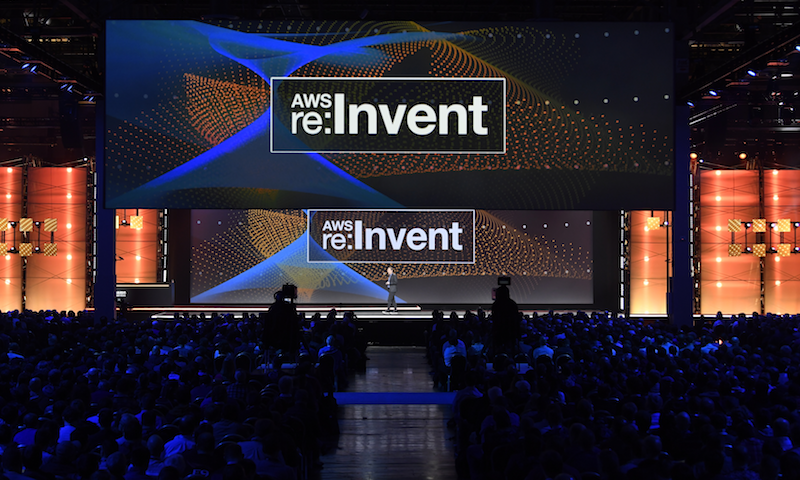 The post AWS helping to boost security and reliability appeared first on Xero Blog.